Very well kept starter home with beautiful character throughout including a wood burning fireplace, original oak trim and hardwoods. Nice curb appeal with front south facing sunroom. Remodeled bathroom, fresh paint colours and a charming white kitchen with glass door fronts. 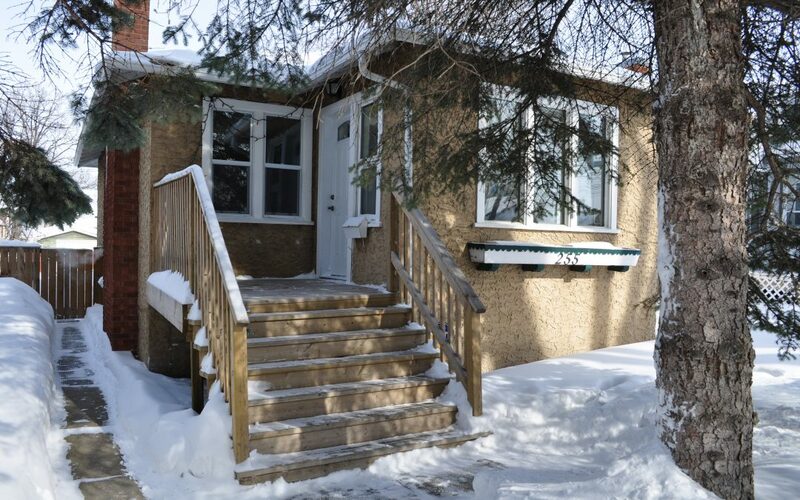 Partly finished basement with large bedroom and recroom area that could be nicely developed. Big fenced backyard with good single car garage and extra parking. New windows, doors, roof, furnace, exterior walls re-insulated, attic R40, central air, all appliances included. Gas bill is only $50! Pride of ownership shines through in this gem.